This Chicken & Bean Casserole is just 5 SmartPoints per portion on Weight Watchers Freestyle & Flex plans. Read on to see how you can reduce the SmartPoints even further. 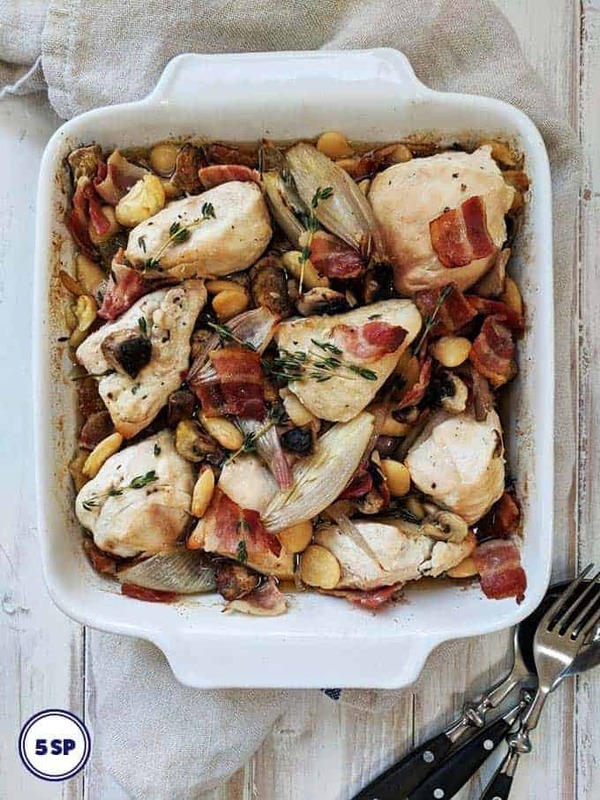 This one pot, Chicken, White Bean and Bacon Casserole packs a lot of flavour. Serve with zero point vegetables for a very low SmartPoint dinner. The casserole was inspired by a recipe that I tore out from a Sunday newspaper a couple of weeks ago. 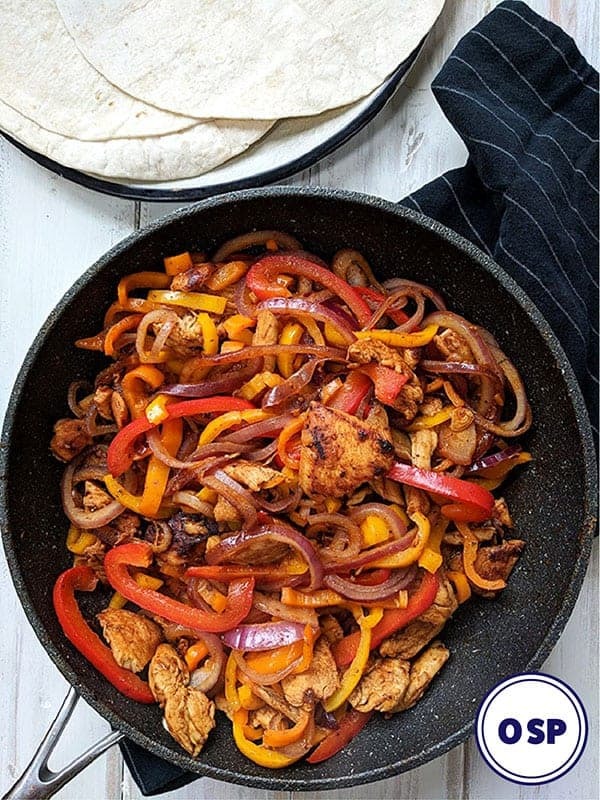 I wanted to make it more Weight Watchers friendly, as pointing the recipe it came out as 22 SmartPoints per serving! Many more SmartPoints than I am willing to use for a meal! 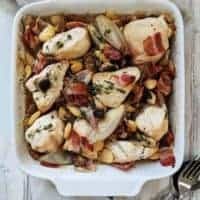 But, by swapping the chicken thighs to chicken breast, reducing the amount of bacon used and making a few other changes, I brought the SmartPoints down to a respectable 5 SmartPoints per serving. In fact these Points can be reduced even further if you wanted. I have outlined how you could do this further down the page. 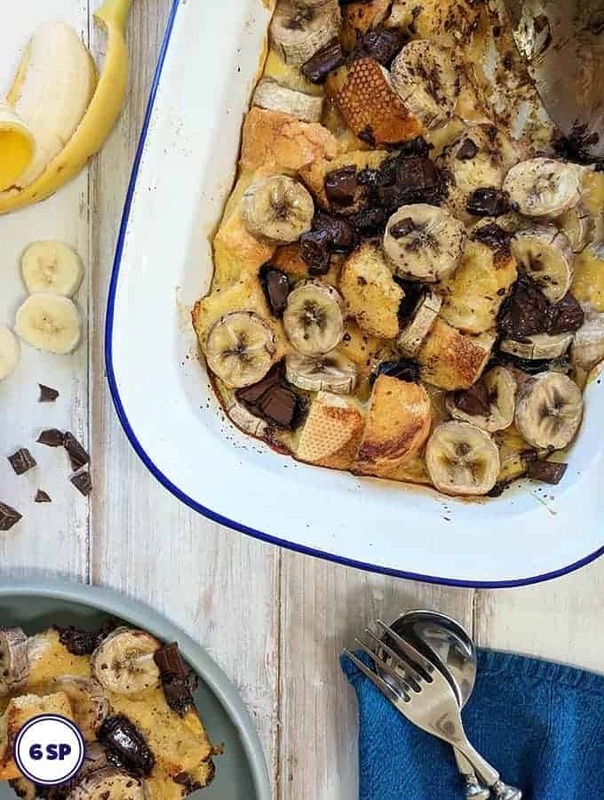 What is also great about this casserole is that it is a one pot dish! 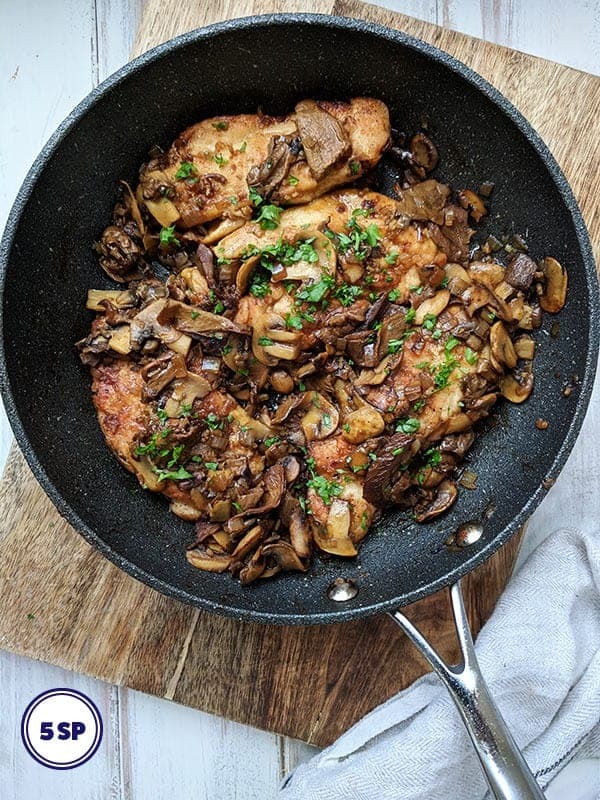 If you’re also a one pot dish kind of person, then you may be interested in this Chipotle Chicken Casserole or perhaps this Chicken, Leek & Mushroom Pie. Anyhow, back to this Chicken & Bean Casserole! I serve it with zero point vegetables for a super low point dinner. However, you could also serve it with potatoes or even rice for a few extra SmartPoints. 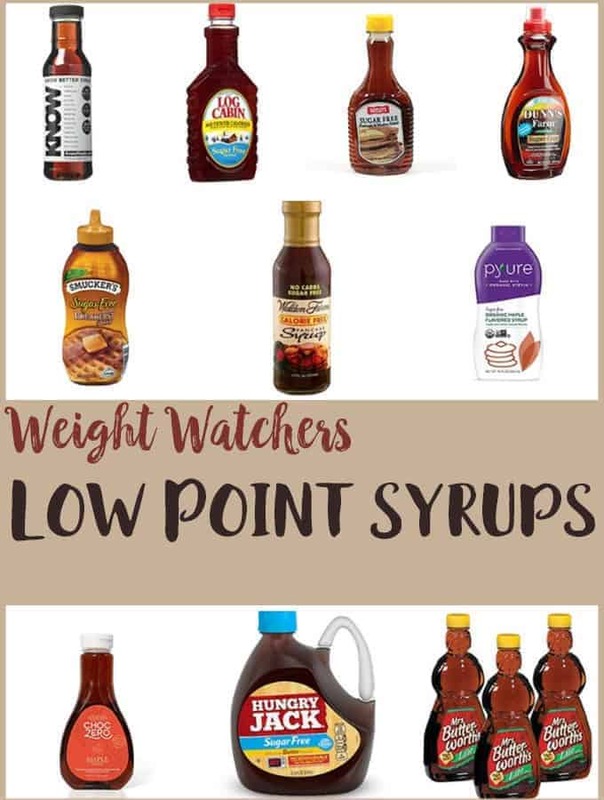 Either way you will have a delicious, low point Weight Watchers dinner! What beans should I use? I have tried a number of different beans in this recipe and all were good. However, my favourite were Butter Beans (Baby Lima Beans) & Cannellini Beans. If you are interested in reading about the different types of white beans, take a look at here. Use bacon medallions instead of streaky bacon and reduce the SmartPoints by 2 Points per portion! Swap the oil for 10 sprays of 1 cal spray oil and reduce the SmartPoints by 1 SmartPoint per portion. 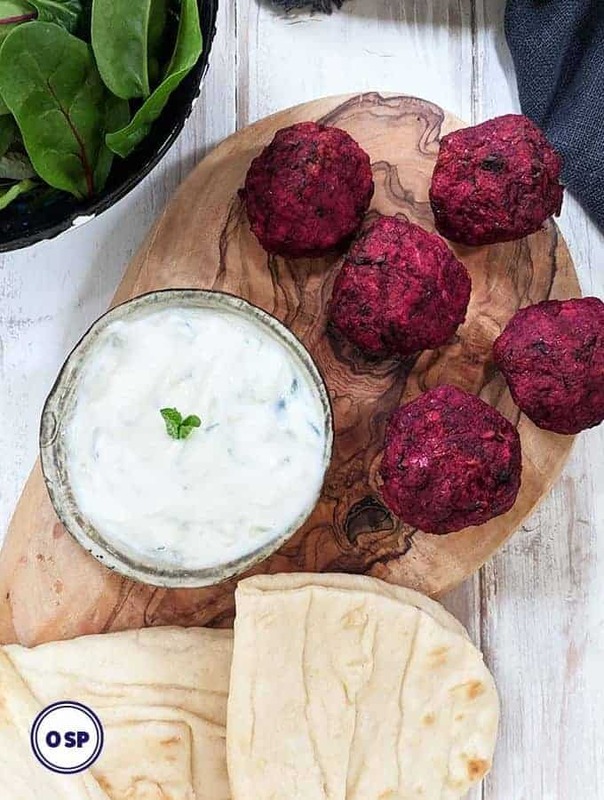 Serve with a small portion of new potatoes for an extra 2 SmartPoints. Serve with a small portion of white rice for an extra 3 SmartPoints. How about serving with some butternut squash mash for no extra points per portion! If you don’t have fresh herbs you could use dried herbs instead. Just use half the amount of dried herbs than you would fresh herbs. 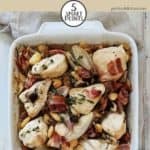 This tasty Chicken & Bean casserole recipes is just 5 SmartPoints per generous portion on Weight Watchers Freestyle & Flex plans. 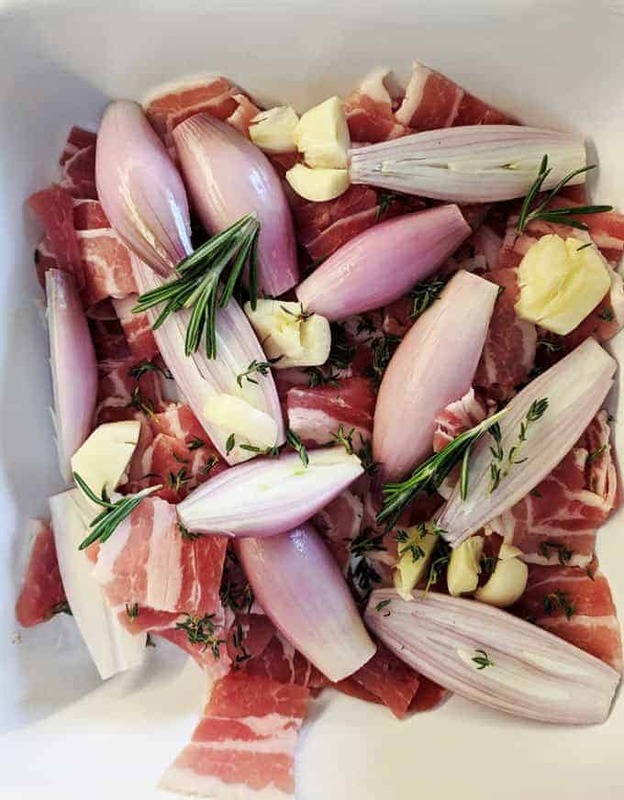 Place the chopped bacon, halved shallots, crushed garlic, thyme and rosemary in a casserole dish. 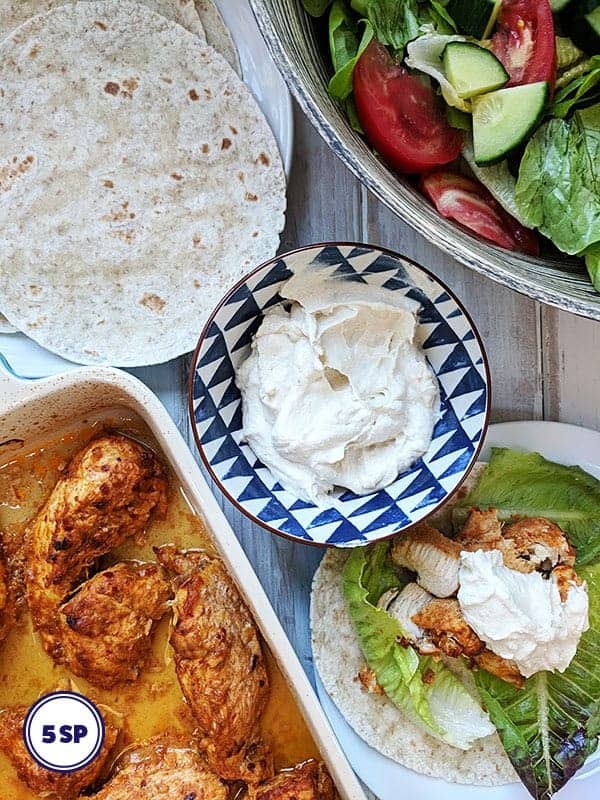 Drizzle with the olive oil and season with salt and pepper. Place in the oven for 20 minutes (stirring half way through). Remove from the oven and stir. By this time the bacon should have crisped up a bit and the shallots will have started to soften. Add the chopped mushrooms, white beans and wine, stir and return to the oven for 10 minutes. Remove from the oven, add the chicken breasts and give the casserole a stir. Place back in the oven and roast for 20 - 30 minutes until the chicken is cooked through, stirring halfway through.